Baden Baden is most well known and famous for its world-class spas and luxury casino. The elegant Casino Baden Baden first opened its doors to the public in 1809. In 1848, Edouard Benazet renovated the casino, with the help of the best designers from Paris to give it its unmistakeable characteristics. Although the casino was closed during both world wars and it suffered minor damages, it has been renovated several times, to adapt to the expectations and needs of our modern world. The game rooms are a representation of the casino’s rich history, with them being named after famous figures, such as Madame Pompadour. Although the casino doesn’t use chips made of pure gold and silver anymore, the elegance and temptation still resides within the casino. Poker, blackjack and roulette all await the players, along with 130 slot machines. The Bellaggio casino opened its doors in Las Vegas in 1998 and was designed by casino specialist Steve Wynn, at a cost of 88 million dollars. The complex has a lot on offer, such as its remarkeable water fountains, exclusive fashion stores, galleries and multiple casinos. It was featured in the Hollywood movies Ocean’s Eleven, Lucky You and 21. 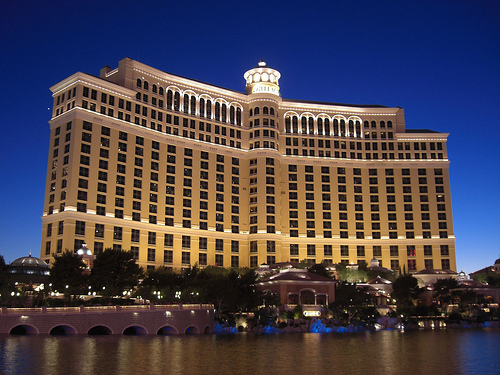 The Bellaggio is the home of many poker professionals, with the famous high-limit private room (Bobby’s Room), where the stakes start at $4000/$8000. 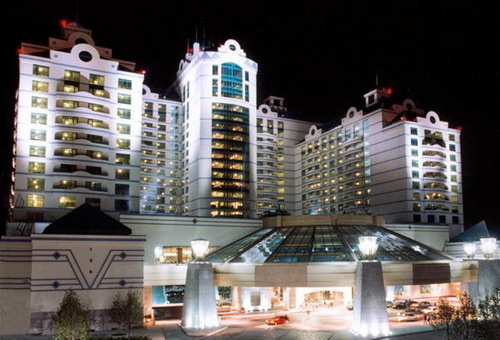 The casino is the venue for several big tournaments, such as the Five Star World Poker Classic. The Bellaggio offers 200 poker tables, 2000 slot machines and other entertainment facilities including shows presented by the Cirque du Soleil. 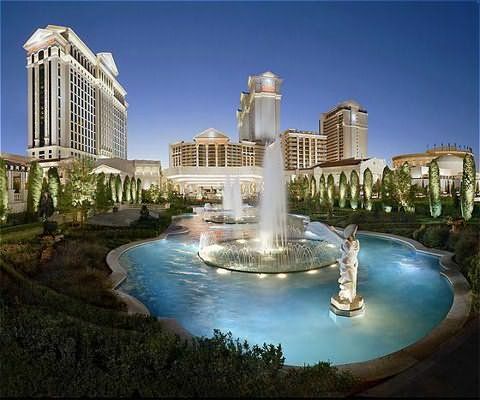 The Caesar’s Palace luxury hotel and casino was built in 1966 and has been renovated several times since then. It currently contains 3348 rooms. With the main theme being based on ancient Rome, its five towers are called Augustus, Centurion, Roman and Forum. Although it doesn’t house gladiator fights, it does offer live boxing matches with big name fighters, such as Sugar Ray Leonard, Larry Holmes, Muhammad Ali, Evander Hollyfield, Riddick Bowe and Oscar de la Hoya. The casino offers, as per usual, poker, roulette, blackjack, craps, pai gow and 1440 slot machines. Pointe-au-Pic is a town of artistic beauty with a landscaoe to take your breath away. 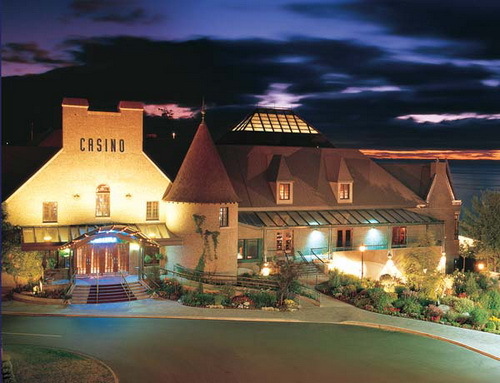 In amongst this, you can find Casino-de-Charlevoix, built in 1994. The castle housing the casino lies a skip and a hop away from the exquisite river St. Lawrence. Poker, roulette, blackjack, mini-baccarat and 800 slots provide the income for the casino, which is around $50 million yearly. The Foxwood Casino can be found in the world’s fourth biggest hotel and attracts more than 40,000 visitors a day. The casino was built in 1986, when it was functioning as a bingo room. Its owner was Lim Goh Tong (until his death in 2007), who was the third richest person in Malaysia and the 204. In the world. After 1992 the casino was put into fifth gear, offering games like poker, roulette, blackjack, baccarat, craps, wheel of fortune, keno and bingo, of course. If that’s not enough to satisfy your gambling needs, I recommend one (or all) of the 7400 slot machines. The four-storey London luxury casino started operating in 2007. Once housing the Empire Ballroom (a Victorian music hall), the building is now home to the casino at a cost of 16 million pounds for the conversion. Recently added venues include two restaurants, four bars, 30 game tables and more 100 slots. 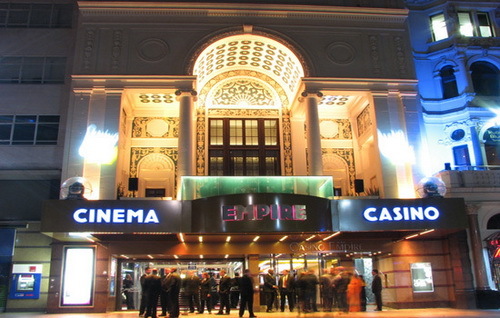 The Casino at the Empire organizes the WSOPE, but this is not the only reason why it is considered the British Las Vegas, as the interior was designed with an American taste. Poker is the main course, but roulette, blackjack and Punto Banco are also very popular. Of course, you can enjoy UK casinos online too, getting all the best online casino games like poker, roulette, blackjack, slots machines, baccarat, and more from the comfort of your own home! 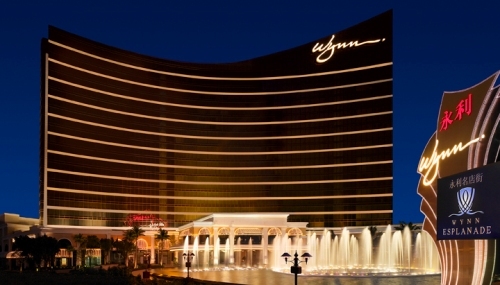 Steve Wynn finished the first construction phase of the Wynn Macau Resort in 2006, its characteritics are of a modern, sleek design with an immense water feature to welcome guests. The atrium is decorated by Chinese and Western astrological signs, crystal chandeliers and vibrant colours. The next construction phase of the resort was handing over the casino in 2007, where players can find 212 game tables and 375 slot machines. The casino closed the first quarter of 2009 with a 740 million dollar profit, but the shareholders were not impressed with the performance, as these results showed an 8.7% decrease from the year before. 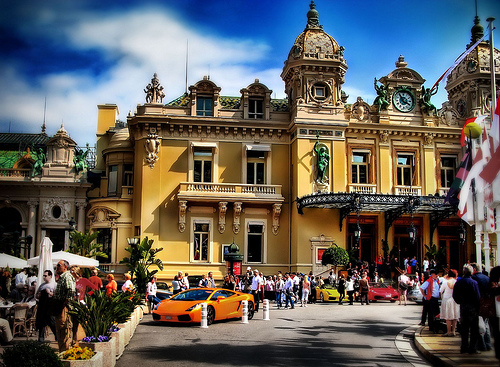 Besides the casino, the resort houses most of the famous fashion stores, including Chanel, Dior, Armani, Gucci, Hermés, Louis Vuitton, Prada and Versace. The American business entrepreneur Sheldon G. Adelson bought owner rights of the Sands Hotel in 1988, and started renovating the hotel in 1996. 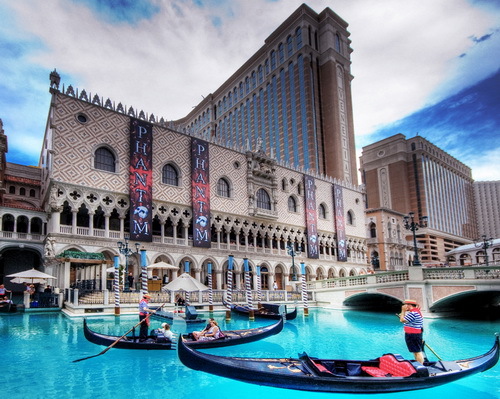 The new resort opened its doors to the public in 1999, bearing the name The Venetian. The casino section offers roulette, blackjack, baccarat, craps, Pai Gow, Big Six and Caribbean Stud. The ribbon was cut in 2006 for the luxury poker room with a size covering 10,000 square meters. An artificial canal was placed in front of the building, offering winners the opportunity to splurge out on a gondola ride home. One of LA’s favourite tourist attractions is the Trump Taj Mahal Casino Resort. 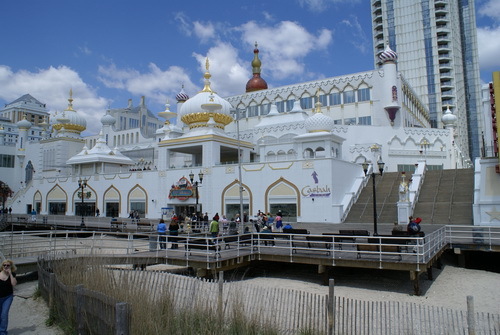 The two previous casinos owned by the Trump family are said to look like small bistros compared to the glory of the Trump Taj Mahal. The original plan was to build a hotel similar to a king’s palace and this architectural wonder lives up to these expectations. From the Persian carpets to individually designed lamps, world famous pieces of art, these are all key factors that add to the wonderful atmosphere. 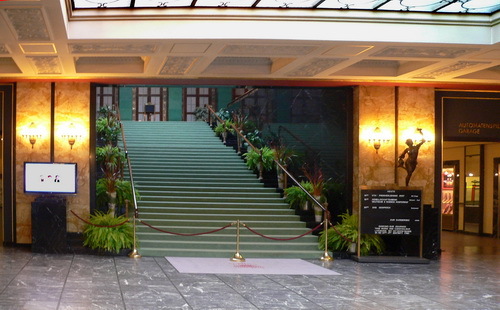 The casino has made its debut in several movies, including Poker Faces. More than 200 game tables and 4000 slot machines are available at the Trump Taj Mahal Casino Resort.